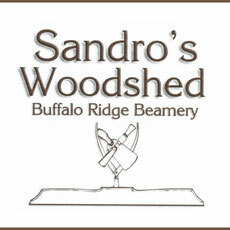 Sandro's Woodshed was founded in 1975 by Mark Sandro on Lake Hendricks. Our first timber frame was constructed in 1982. We are glad for an opportunity to share such a rewarding experience with fellow home builders.